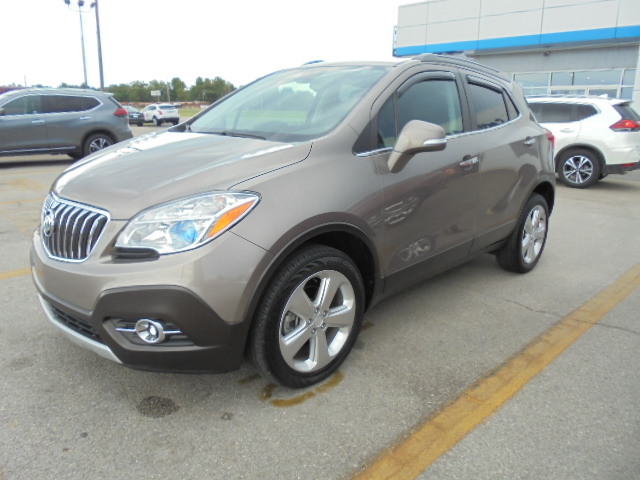 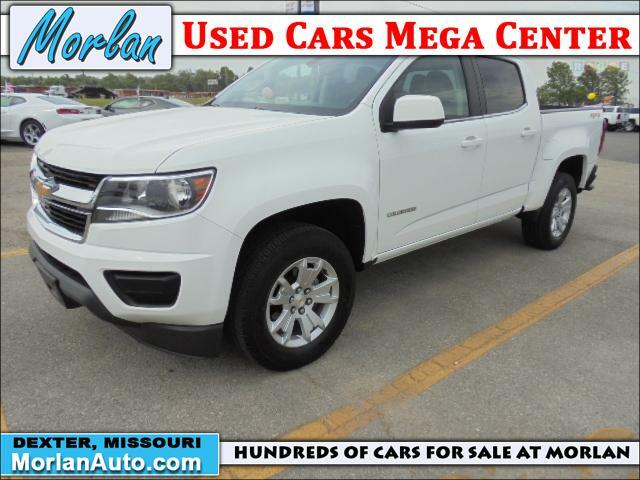 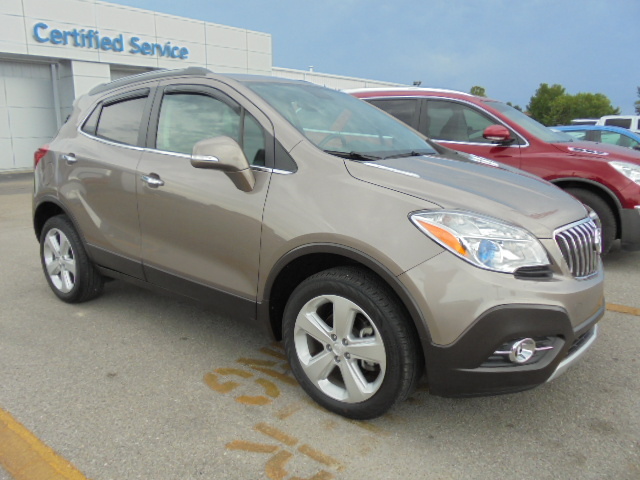 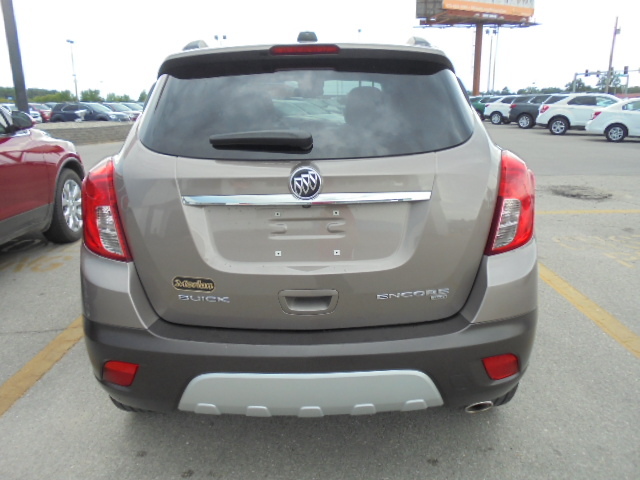 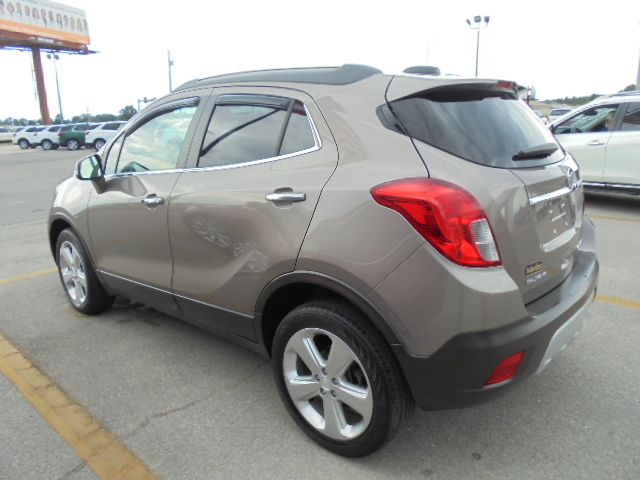 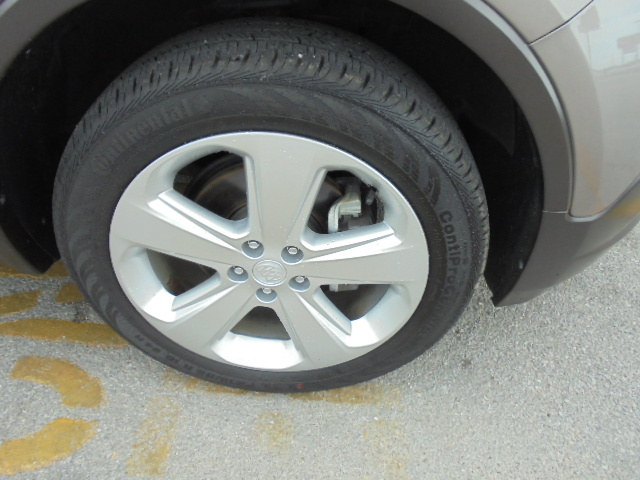 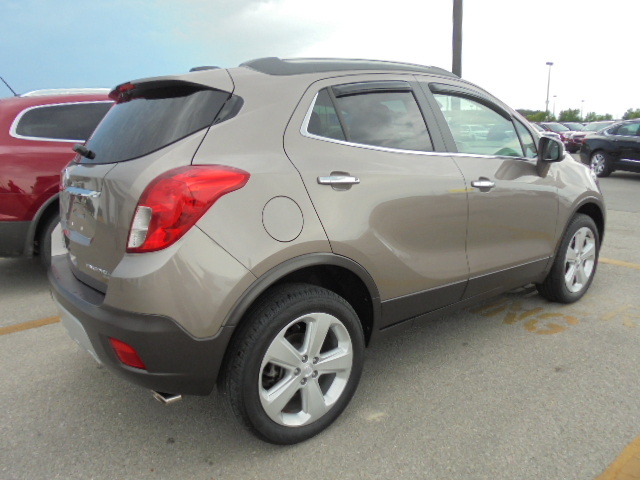 I am interested in this USED 2015 BUICK ENCORE vehicle. 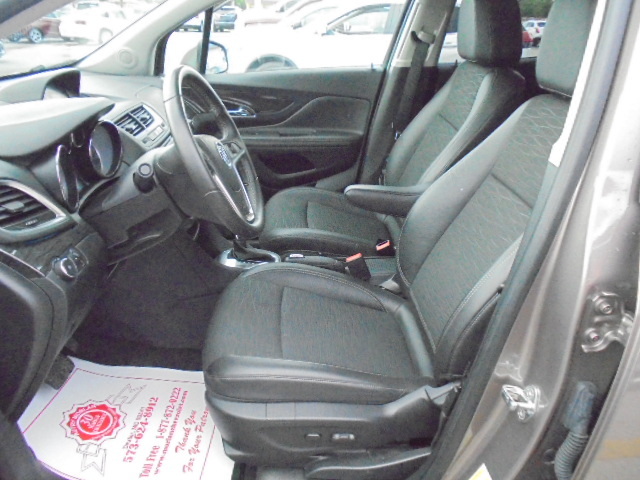 VIN: KL4CJFSB0FB143145. 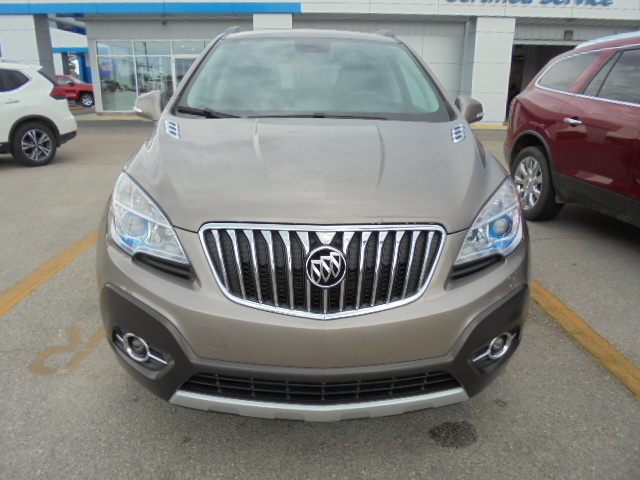 STOCK #78812. 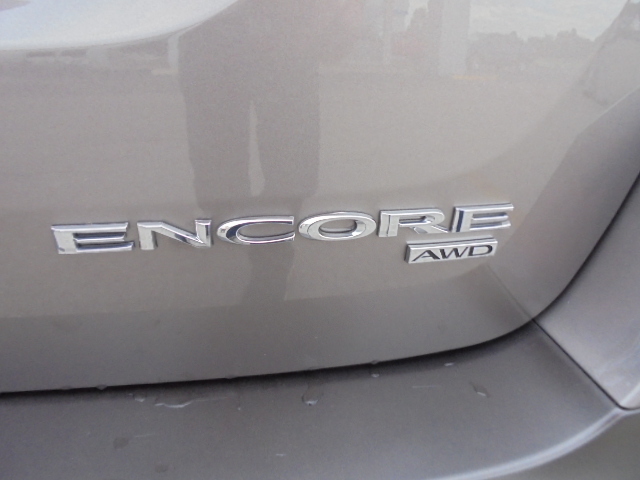 PRICE $20,900. Please contact me.